Although we do not like to admit it, we all have prejudices. However in fair society we must try to ensure that our prejudices do not become discrimination. 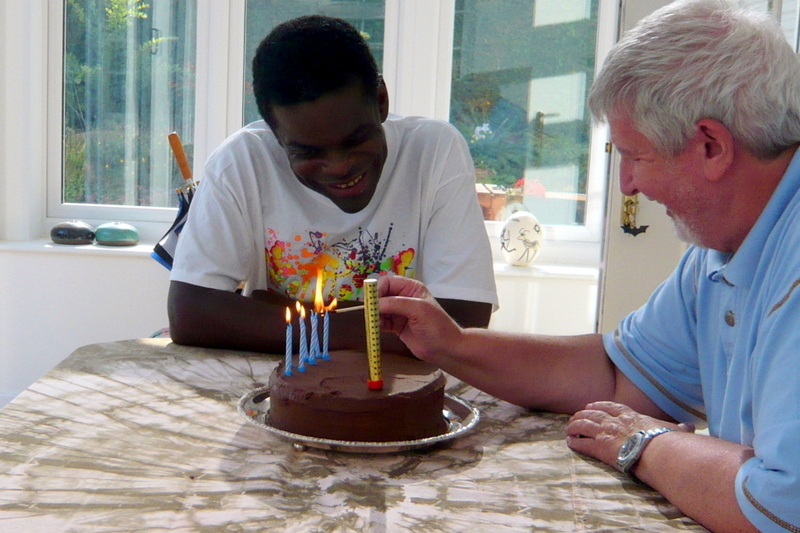 My sons – both black and disabled! Prejudice is an unjustified or inaccurate attitude towards an individual based solely on the individual’s membership of a group. 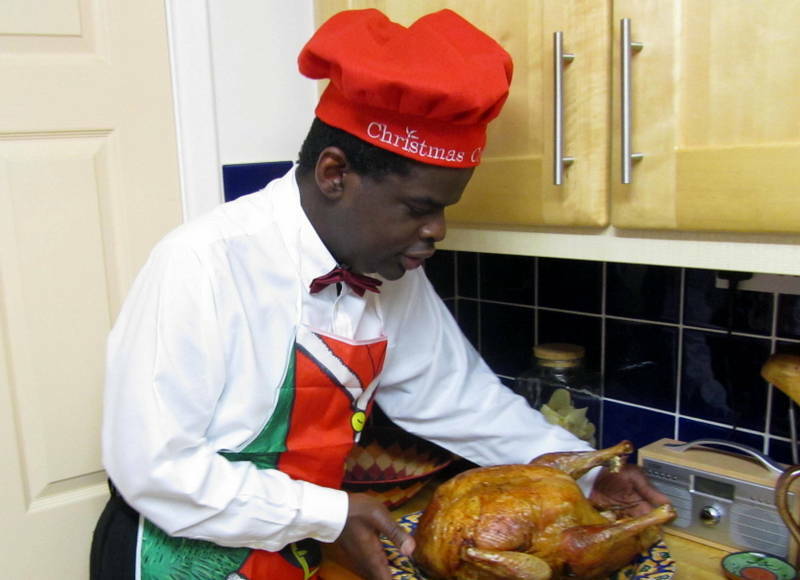 Many people will have prejudices against people with disability, people of a different colour or those who are different from them in some way. 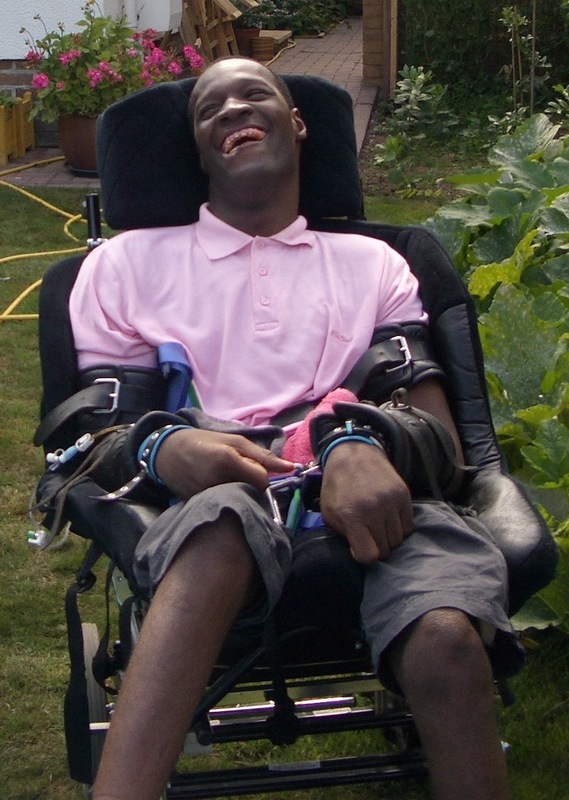 They may think that having children with disabilities in their school will affect the progress of other children; they may think that all people with disabilities are stupid, difficult or incapable of following the regular curriculum, unable to work, have relationships or be full members of society. Although it would be better if we were not prejudiced, must of us are, one way or another, we to ensure that prejudices do not become discrimination. We have to be sure that we do not discriminate, whatever our personal prejudices may be. Discrimination occurs when an individual or group behave in a negative way towards an individual or group of people, such as people with disabilities. A prejudiced person may not act on their attitude. So someone can be prejudiced towards a certain group but not discriminate against them. Discrimination involves behaviour and that is what we can control – we cannot control attitudes. But you may think otherwise! However, prejudiced attitudes are often changed when people have contact with the group they were prejudiced against. They realise that their attitudes were inaccurate. However, close contact sometimes hardens prejudices. Why not challenge yourself to think about prejudice and discrimination. What should the education system be doing to challenge this discrimination? Think about what you could do. What could you do yourself to challenge this discrimination? Whose discriminatory behaviour should you challenge? Think about yourself. What are your prejudices? Is any of your own behaviour discriminatory? 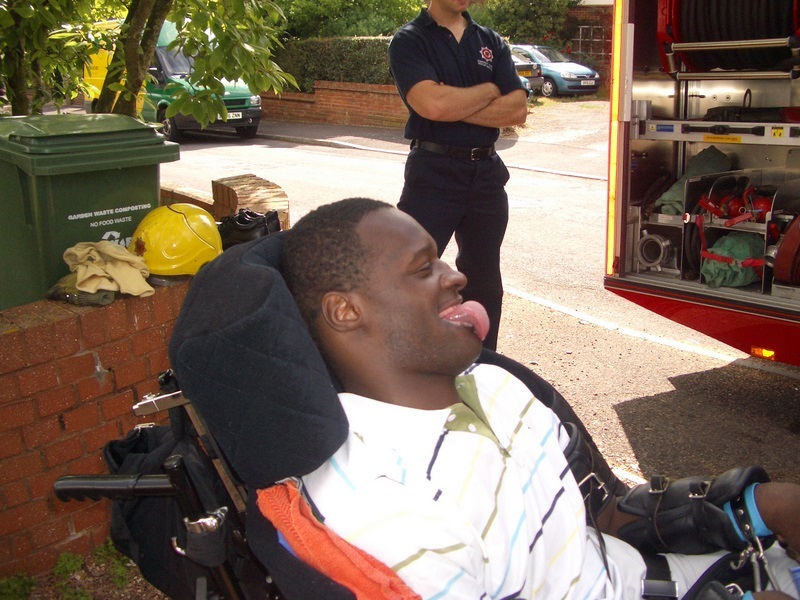 Remember that disabled people can be equally prejudiced, as can black people and other groups who are themselves the victims of prejudice and discrimination. This entry was tagged attitudes, discrimination, prejudice. Bookmark the permalink.